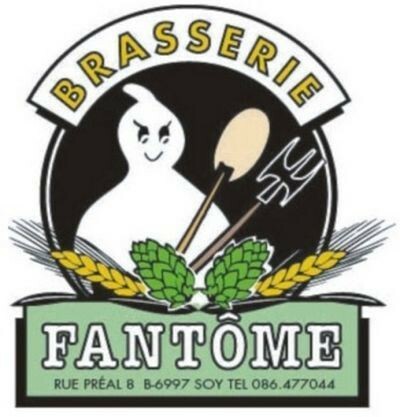 Special brew to celebrate the 30 years of Brasserie Fantôme (1988-2018). 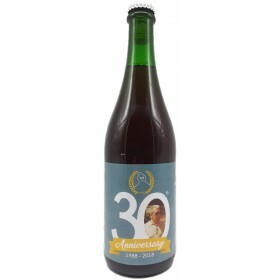 It's an Hommage to Dany's dad: Jospeh Prignon with whom he started the brewery 30 years ago. 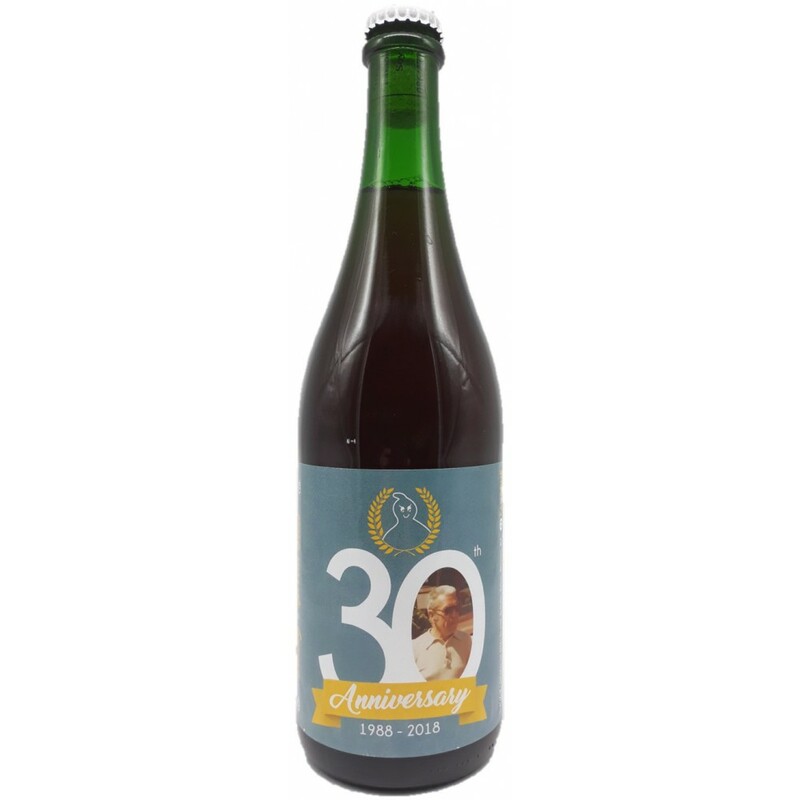 It was brewed with local plants and a special blend of spices that reminded them one of their happiest holidays.